Looking for fun time for the whole family? 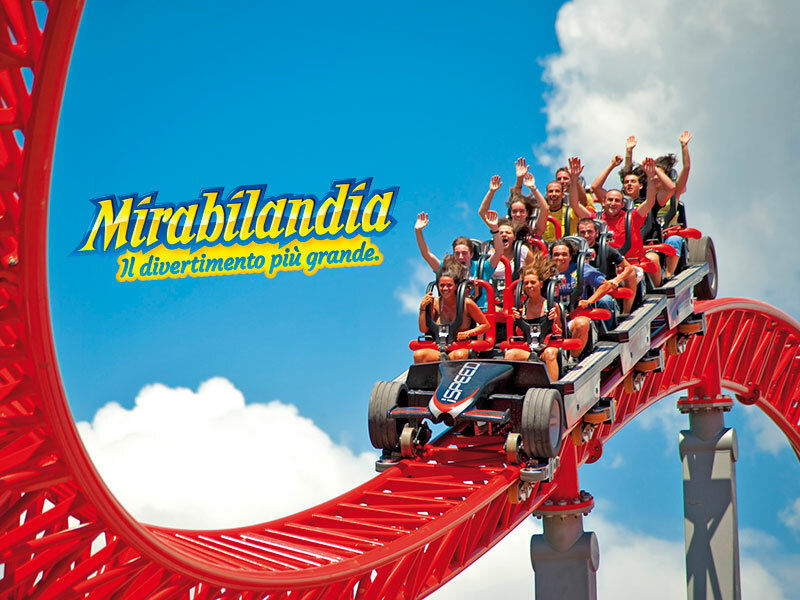 Mirabilandia is the amusement park for you! 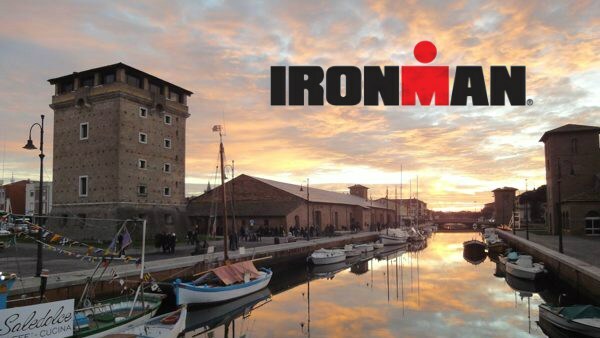 It is only 7km from the hotel and easy to get to by car or with a shuttle service. 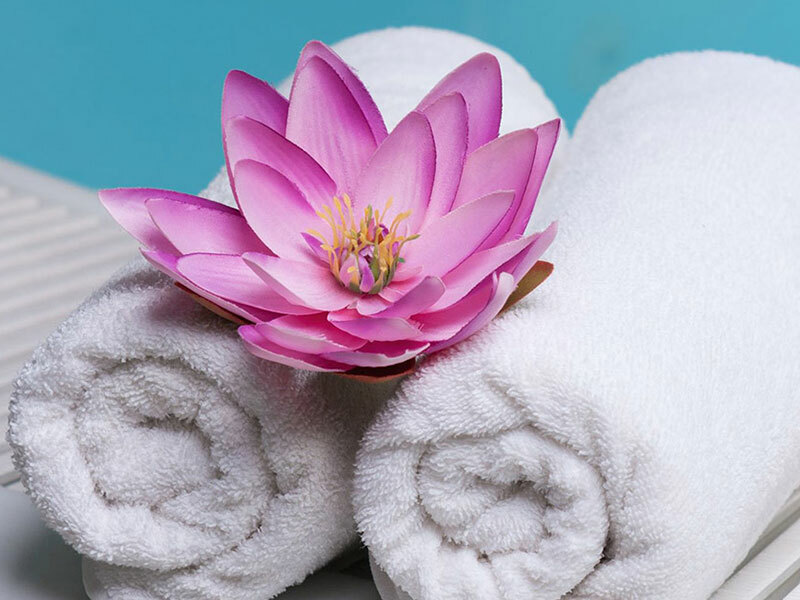 Prices are meant for adults in double/triple bedroom and are comprehensive of: hotel staying and Mirabilandia ticket valid for three consecutive days. Children will have a reduction depending on the age. ­Only for those who purchase Mirabilandia tickets through us, kids up to 10 enter for free if together with a paying adult (offer valid until june 30th 2016), and also… direct access to the park, skipping the ticket line!